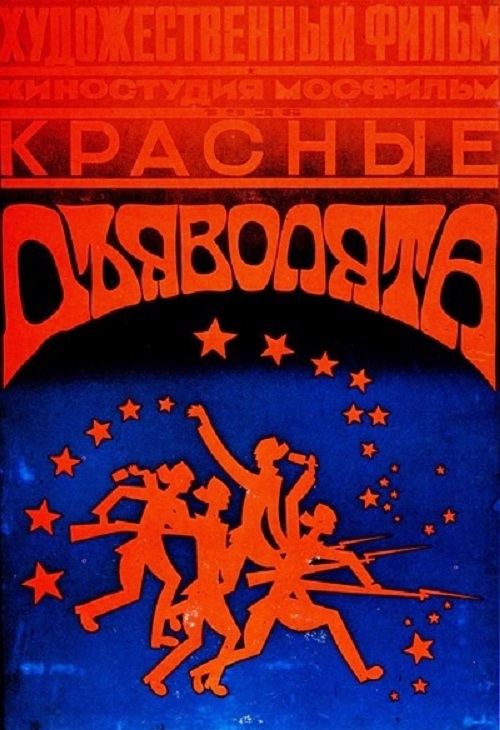 Soviet graphic artist Zinaida Lapshina was born in 1946 in Moscow. She graduated from Moscow State Art Institute named after Surikov in 1971. Zinaida Lapshina studied at the workshop of NA Ponomarev, M. Savostyuk, BA Uspensky. 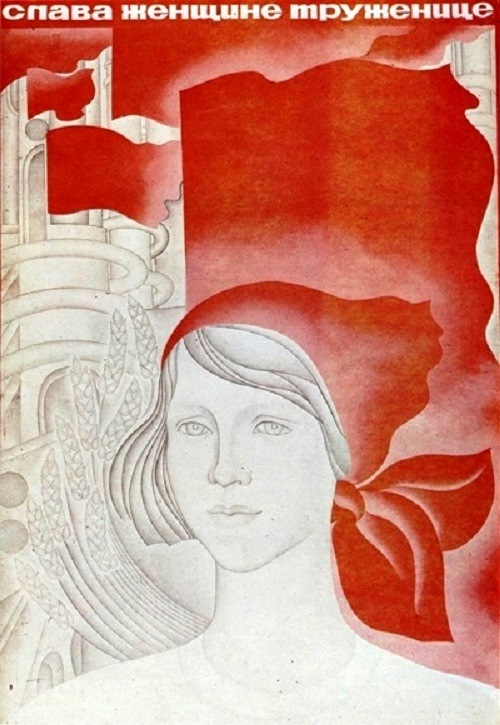 She was awarded the first prize for the poster “Glory to the Soviet woman-worker” at the National competition of the poster “the Soviet people – active builders of communist society” (1974). 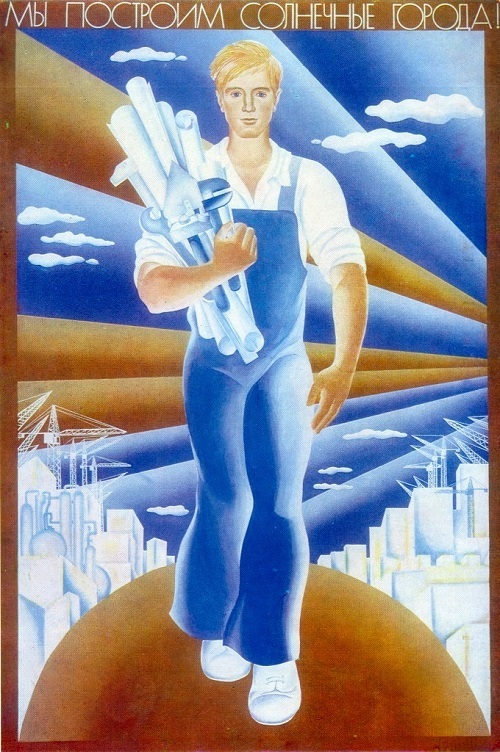 Constantly working on propaganda posters, she became a Member of the Union of Artists of the USSR in 1974. 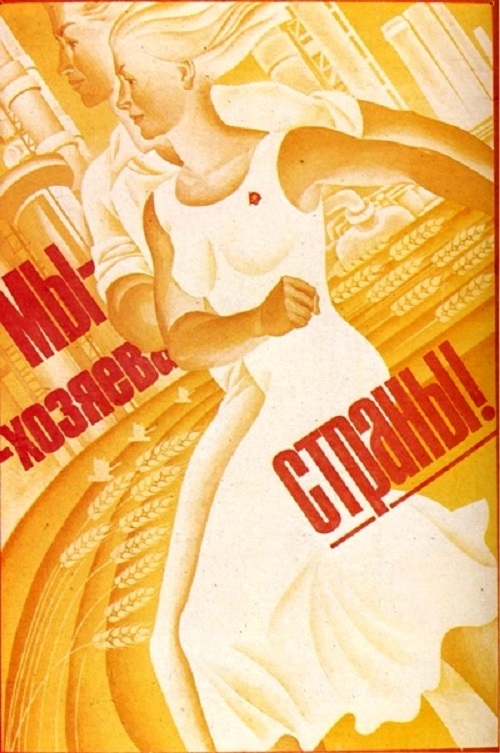 Her major works: “My concern and care will bring great income!” (1970), “Red Devils” (1974), “October” (1974), “Glory to the woman-toiler!” (1975), “Dedicate Labor achievements to the XXV Congress of the CPSU”(1975), “Flourish, my motherland”(1976), “Flourish and grow, our scientific cities!”(1976), “We will build solar cities” (1976), “We – the masters of our country!” (1979). 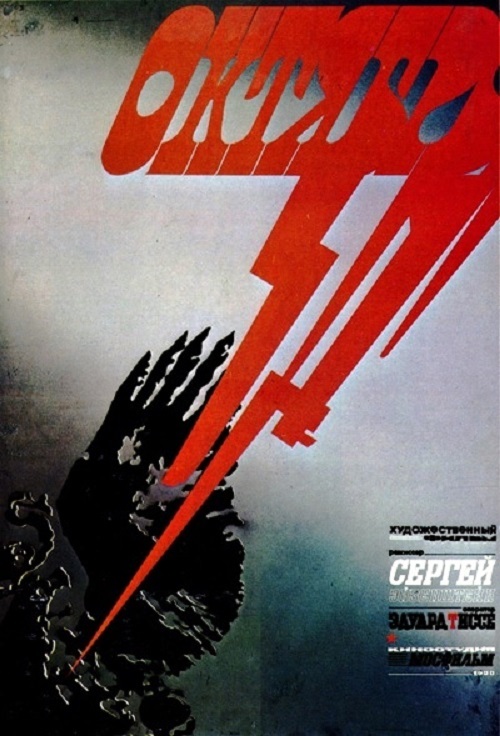 Soviet graphic artist Zinaida Lapshina is Veteran of Labor. She was awarded Prize of the USSR Council of Ministers; Lenin Komsomol Prize; numerous Diplomas and prizes of the Union of Artists of the USSR and the Russian Federation.